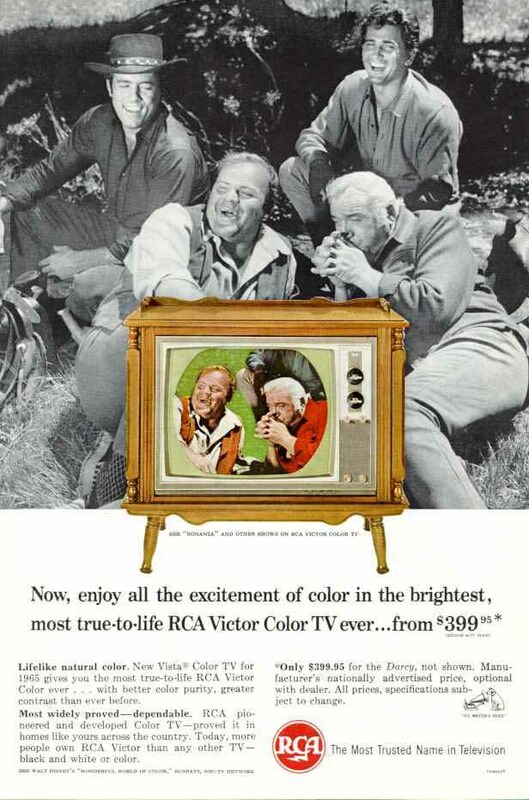 Back in the day, long ago when color TV was still a novelty, I was trying to figure out girls, sports, and life. Adolescence is a tough time. At 17, I went off to college without a clue as to who I wanted to be when I grew up. Meanwhile, in a land far away, two teams of men were about to change the world. Now, without hardly a speck of amazement, personal computers have permeated our lives. Not counting PDAs, scientific calculators, and smart phones, there are more PCs in this household than there are people. So what? You may ask. This isn’t news, or blog-worthy. Well, as I write, I’m watching and listening to the YouTube Symphony Orchestra performance at Carnegie Hall. If you haven’t seen it, you are missing out. Even if you don’t have time to watch the two+ hours, at least listen to the Maestro’s introduction, which is only a couple of minutes long. As I listen to this ultimate mashup, my mind begins to expand on some of the great things that have come out of the personal computer revolution. Of course we have email, IM, forums, information on demand, mapping, news, video, photos, socialnetworking, and dozens of other frameworks that are a normal part of our lives. Many of these were in their infancy just 20 years ago, and most people didn’t begin using these tools until the late 1990s. In the past, governments completed the major engineering and artistic marvels. The empire may have collapsed and the culture died, but we have archaeological relics that live on. Even in our lifetimes, we have seen some significant architectural and engineering marvels (eg; the Interstate Highway System, nationwide power, water, and communications infrastructures, amazingly tall buildings, and so on). However, in the last few years some amazing technologies have been developed and implemented, almost right before our eyes. Google. In its many permutations, Google has unarguably changed the world. Most of what they offer for our use is free to use and wasn’t created through a democratic process. Google Maps, Google Earth, and Google Search are just three amazing technologies that enable a more egalitarian approach to research, discovery, and analysis. Even if Google, as a company does not survive, the body of information and the tools they’ve created will always be central to our society. Microsoft. Though the company and some of it’s products have lost much of their cache in the last decade, the man central to the success of Microsoft, is using his wealth to accomplish things that world governments were powerless to address. The Bill and Melinda Gates Foundation is committed to eliminating malaria, hunger, and other pressing issues in developing nations. Again, the amount of money they are contributing to these causes comes mostly without government input or the democratic process. YouTube. Listening and watching the video posted above makes me shake my head in wonder. I doubt any of the classic composers ever imagined a worldwide symphony orchestra playing their compositions. This ultimate mashup is just the beginning of what is available to the common user. My mind is so stunned by the potentialities of this medium, that I can barely pull together the words. Apple, Intel, Twitter, Facebook, Cysco, Blogging, Geo-Location tools, et al. I cannot name every great technological revolutionary, and there are many I’m not even aware of, but nonetheless, our world will not be the same in the next 30 years. It seems as if every month a new use for these tools is created. Each time a new tool is introduced, I am not surprised. In fact, I often wonder why no one thought of it sooner. The governments are being left to maintain the infrastructures, fight wars, and manage social services. Meanwhile, the people, armed with their simple PCs (Macs, Linux, and Microsoft) are changing the world – one idea at a time. I get excited by ideas, as I know many do. The possibilities of these tools are endless – and so is our potential. The question is, what will we do with these gifts? All these tools, all these ideas, what is the symphony we can create? ← Im Watching You Dad!